Brian Silver is CEO of the world's largest coffee house chain in the world, Silver Coffee. Growing up in a wealthy family, Silver had it all: money, fame, and any man he wanted, but that was never enough. Silver wants more. Greyson Black is a coffee house barista in one of the Silver Coffee chains in downtown Manhattan. Greyson is finishing school and determined to find the best path for his life. When Brian Silver makes a 'surprise' stop at the franchise, he's more than intrigued by the young, gorgeous Greyson. Silver knows that there's only one thing that he must have now, and he will do whatever it takes to get him. When Silver and Greyson get together, sparks fly. 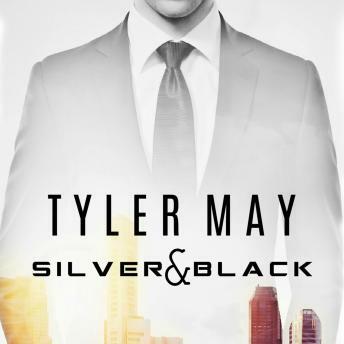 Silver is perfect in Greyson's eyes, but is love blind? A mysterious stranger is out for Greyson, and the mind games have just begun. Greyson starts to question everything, including Silver's advances. When Danger is lurking around every corner, no one is safe. Greyson will have to determine if love is worth the danger and excitement.